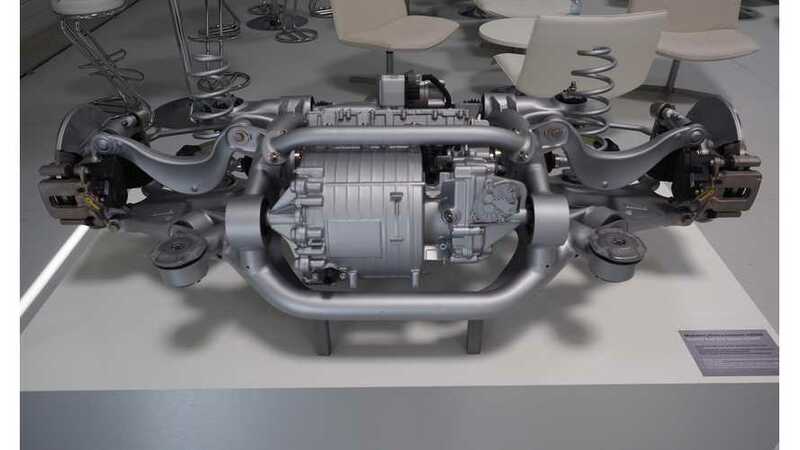 ZF, the German supplier of transmission systems and axles components for cars and buses, is bullish about the further of plug-in hybrids. 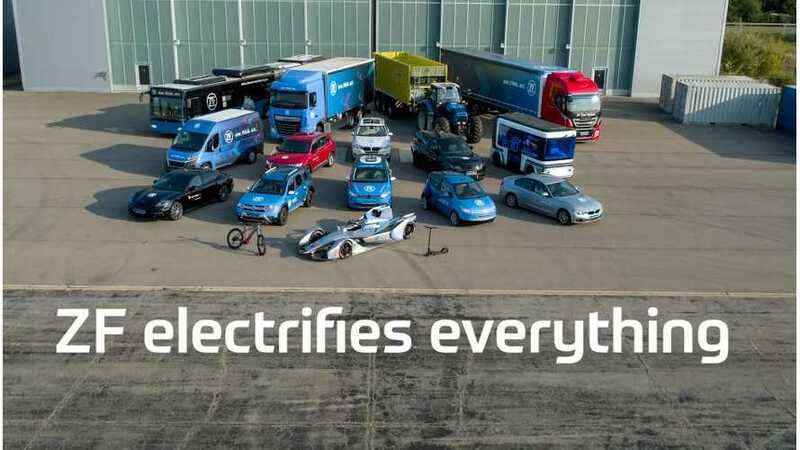 ZF CEO, Wolf-Hennig Scheider predicts almost 30% of all buses and vans and 20% of heavy-duty trucks will run on some form of electric power by 2025. 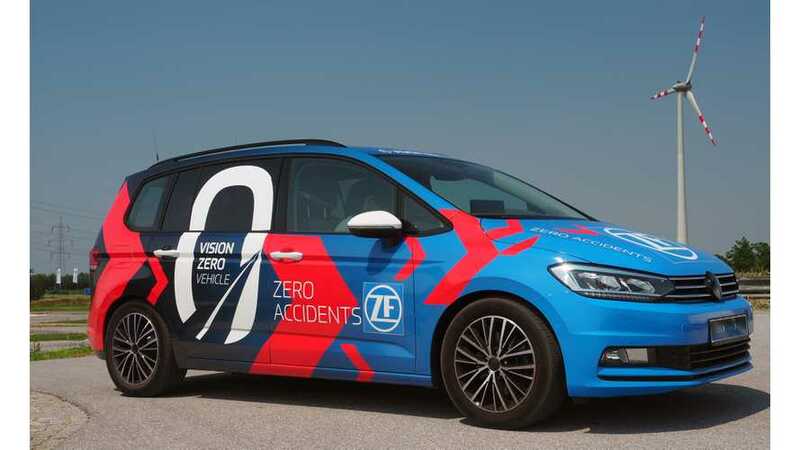 We don't die in an autonomous vehicle crash avoidance test, and learn a lot about the potential future of EVs, based on what ZF sees. 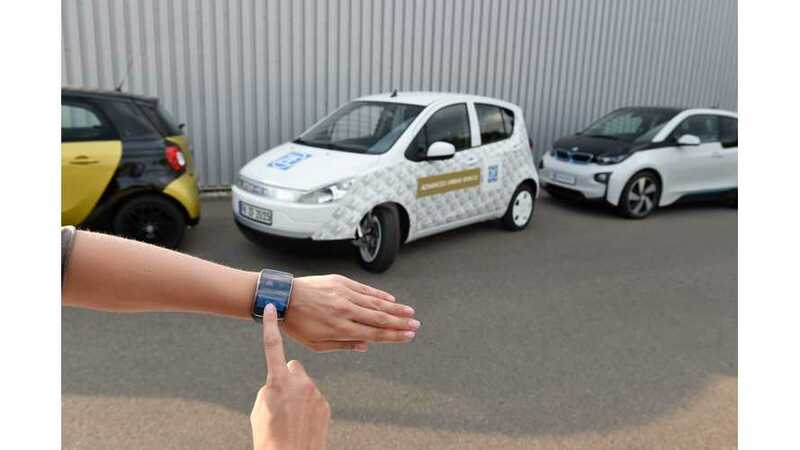 ZF's Advanced Urban Vehicle demonstrates extremely maneuverable, locally emission-free, and networked with driver and environment. “Two-speeds are coming out, and that will be the next generation,” says ZF. 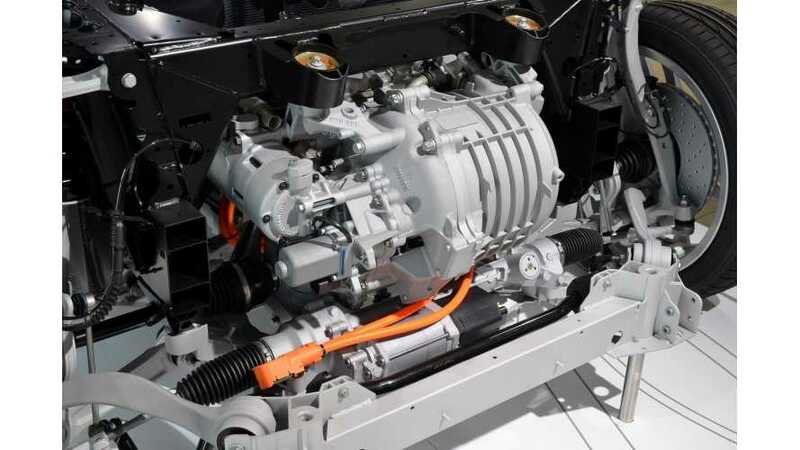 Four speeds are the maximum gears that ZF foresee for EVs.